Located in West Beach, Big4 West Beach Parks is by the ocean, a 3-minute drive from Henley Beach and 6 minutes from Glenelg Beach. 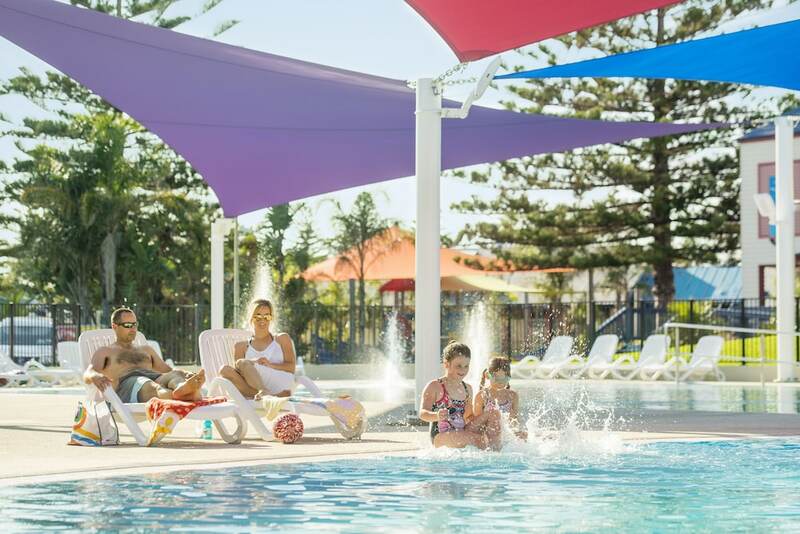 This family-friendly campground is 5.6 mi (9 km) from Brighton Beach and 6.4 mi (10.4 km) from Adelaide Central Market. Make yourself at home in one of the 116 guestrooms. Complimentary wireless Internet access is available to keep you connected. Take advantage of recreation opportunities including an outdoor pool and bicycles to rent. This campground also features complimentary wireless Internet access, an arcade/game room, and tour/ticket assistance. At Big4 West Beach Parks, enjoy a satisfying meal at the restaurant. The campground offers a restaurant. Public areas are equipped with complimentary wireless Internet access. This family-friendly campground also offers an outdoor pool, tour/ticket assistance, and barbecue grills. Limited complimentary onsite parking is available on a first-come, first-served basis. Big4 West Beach Parks is a smoke-free property. Big4 West Beach Parks has a restaurant on site. Recreational amenities at the campground include an outdoor pool.